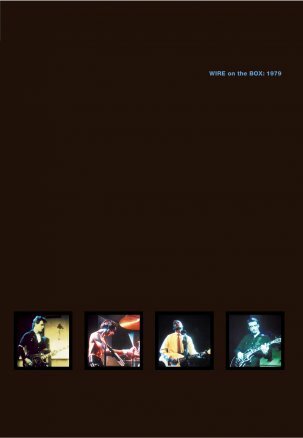 BACK IN STOCK!!! 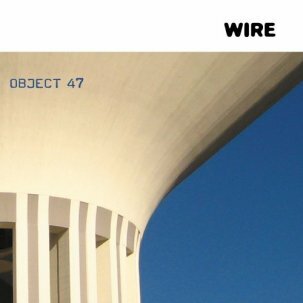 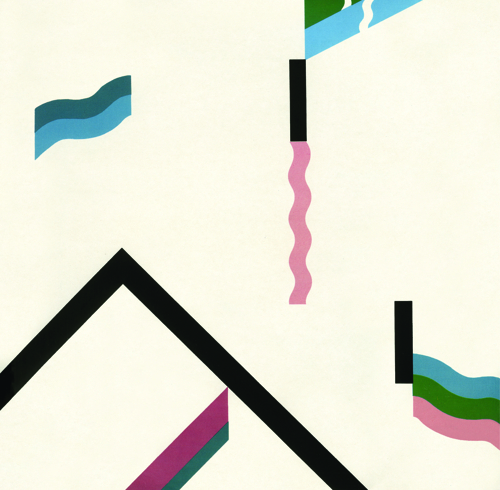 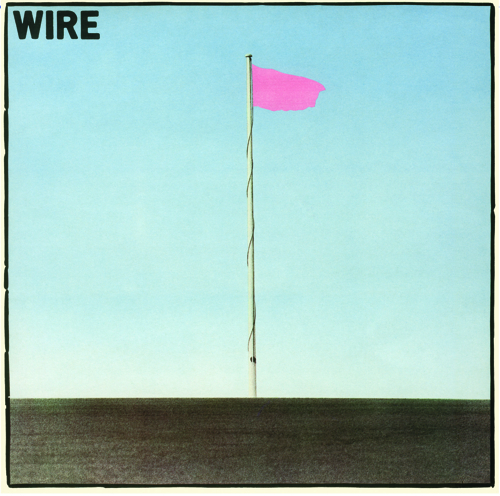 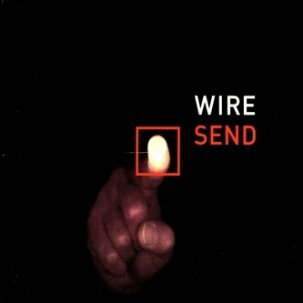 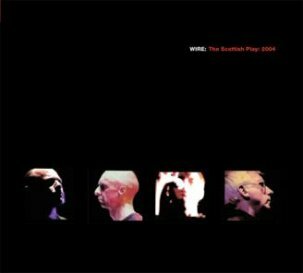 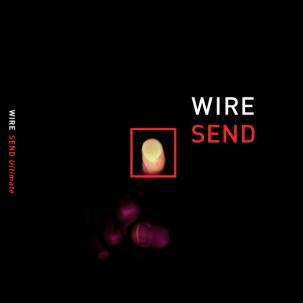 Wire’s first three albums need no introduction. 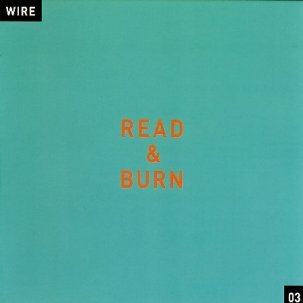 They are the three classic albums on which Wire’s reputation is based. 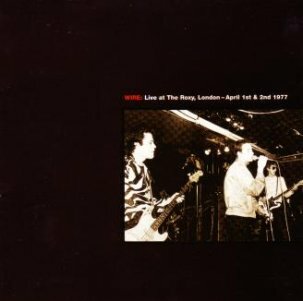 Moreover, they are the recordings that minted the post-punk form. 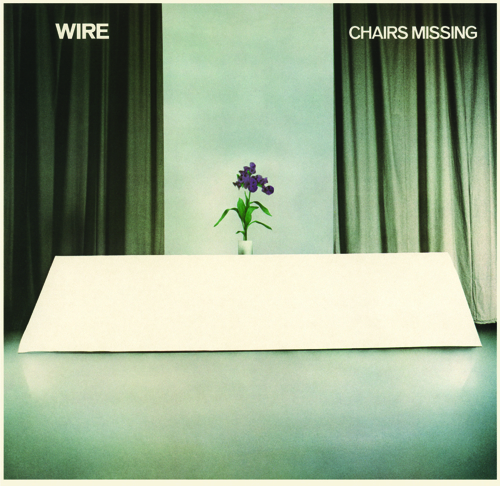 This was adopted by other bands, but Wire were there first.